Rev. 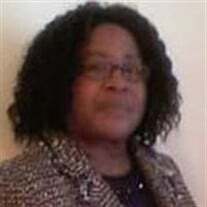 Onita Powers Dupree, age 68 of Lumberton, North Carolina passed away, Wednesday, March 14, 2018 at New Hanover Medical Center in Wilmington, NC. The family of Rev. Onita Dupree created this Life Tributes page to make it easy to share your memories.